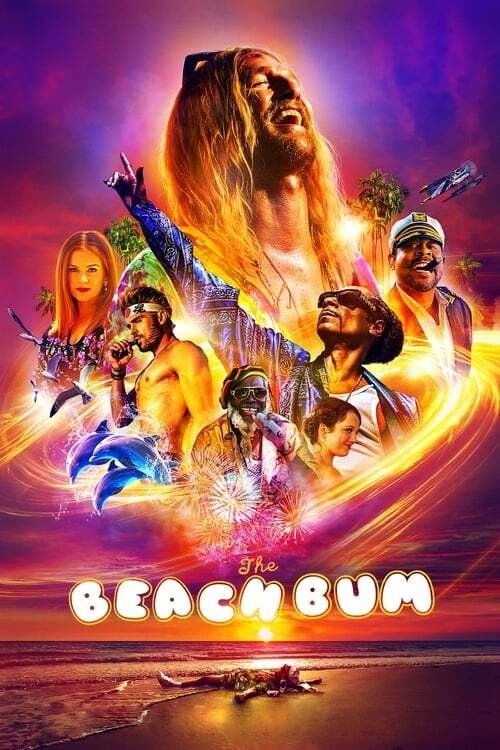 The Beach Bum is a movie directed by Harmony Korine and written by an uknown writer.The cast includes Matthew McConaughey as Moondog, Isla Fisher as Minnie, Snoop Dogg as Lingerie, Stefania LaVie Owen as Heather and Zac Efron as Flicker. The movie is already released, with the premiere happening on March 9th 2019 and the theatrical release on March 29th 2019 in the US.It was produced by Anonymous Content, Iconoclast, Riverstone Pictures and Vice Films. The runtime of The Beach Bum is 95 minutes. The movie genre is Comedy. The box office collection was influenced by Diana Ross: Her Life, Love And Legacy, Dumbo (2019), The Beach Bum and Unplanned opening on the same weekend as well as Us opening on the previous weekend. Wide release of The Beach Bum brought mixed feelings, as different media came up with a variety of US box office predictions. Box office collections for The Beach Bum are available for Pro users. Sign up for access.